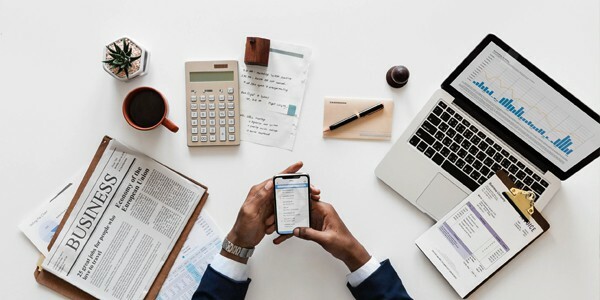 Our consultants are well-trained and experienced in sourcing, recruiting, interviewing and selecting the best talent available in the market to fulfill the short and long term needs of our client companies. 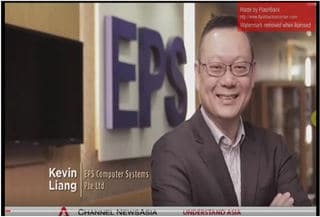 For more than 20 years in Singapore, EPS has been a premier recruitment service destination for recruiting and developing top tier professionals. 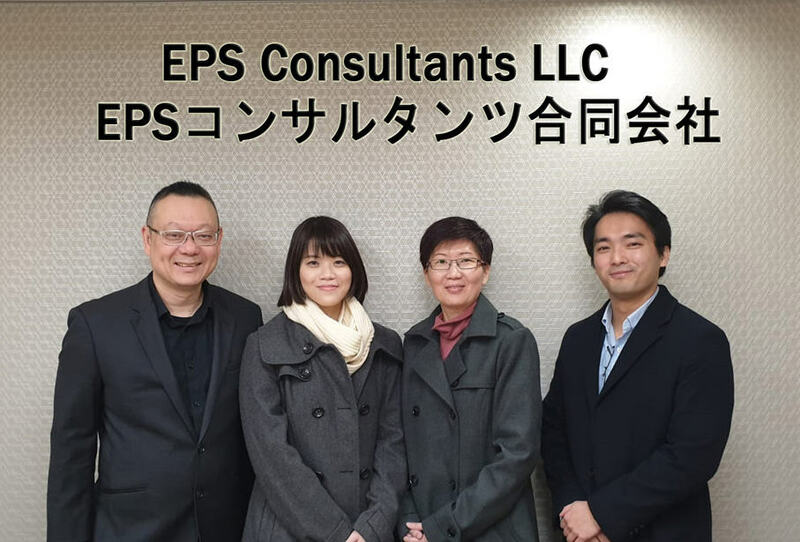 EPS has worked with organizations of all sizes from a wide spectrum of industry sectors to meet their respective staffing needs. 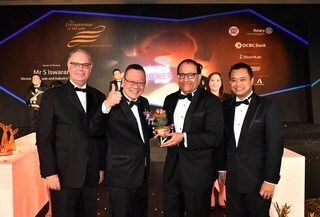 Our clients include large multi-national corporations, listed public companies, government agencies / government-linked organizations and Fortune 500 companies. 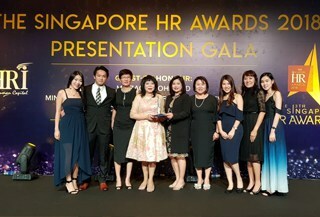 We are a trusted HR and recruitment partner for local Singaporean and global companies. 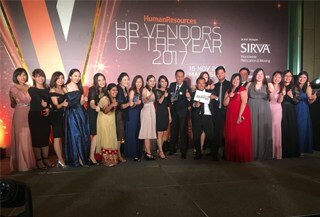 Our comprehensive staffing solutions include candidate contingency and executive search, contract staffing, manpower outsourcing and recruitment process outsourcing (RPO). 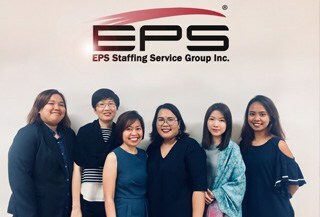 At EPS Recruitment and IT services Consultants, we pride ourselves in being the premier recruitment agency in Singapore. Whether it’s job search or career planning, our consultants are always ready to assist and give recruitment advice. 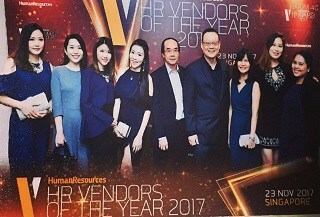 As one of the leading recruitment agencies in Singapore, we focus on providing cost-effective and value-added services to help our clients save cost. 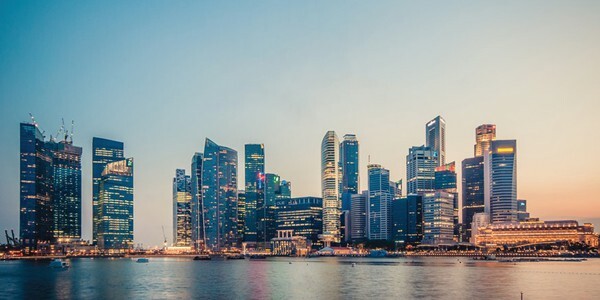 A Market Leader in IT Contract Staffing & Manpower Outsourcing in Singapore, We provide IT outsourcing services in areas such as enterprise-wide desktop and office software/equipment support, as well as data centre operations. 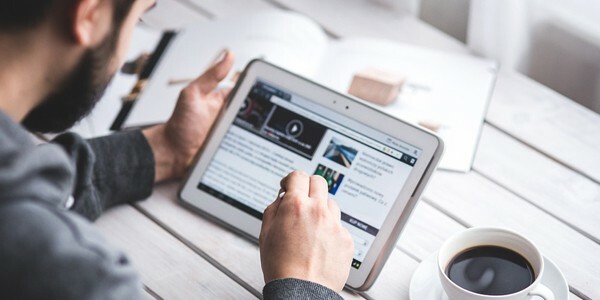 We deploy our highly-skilled IT professionals and staff to undertake these outsourcing projects to ensure a first-rate service delivery to our clients.